Even though I didn’t read nearly as many books as I typically read in a years time, I did read a few really awesome books. I rounded up my top five favorite books that really stuck with me all year. This was one of the first books I read this year and even after months, I still refer back to it. 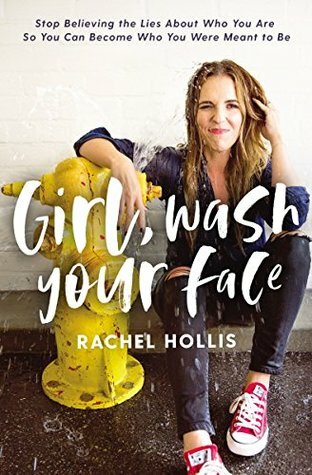 I don’t read self help books but Rachel was super motivating and I really enjoyed it and would recommend even if you don’t grab a lot of non fiction reads. I don’t read a lot of poetry but I adore all of Jessyca’s books. I originally read all three of her books on Kindle but I loved them so much I bought paperback copies. Even though her books aren’t as well known as the mainstream poetry books that you seen on every other Instagram picture, Jessyca’s poems are just as good, if not better. Okay, to be honest, I haven’t completely finished Becoming yet. But I only have a couple hours left in the audiobook so I’ll probably finish it tonight and it’ll totally count as read in 2018. Anyway, I was so excited for this book and it 100% lived up to my own hype. It’s pretty lengthy and it’s taken me a while to get through it but I’ve loved every second. 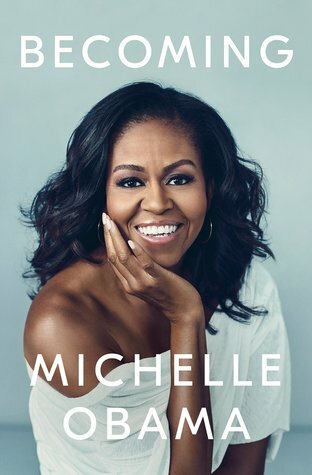 I listened to it on audiobook, which Michelle narrates herself, and it’s amazing as an audiobook. Michelle is a great writer and an equally as great narrator. 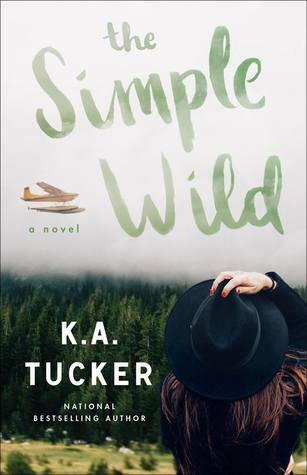 After a MAJOR two year reading slump that totally destroyed by love of reading, The Simple Wild brought me back to life. I read the whole book in 24 hours and couldn’t put it down. I loved the writing, the setting was amazing, and the characters were so well written. K.A. Tucker has become my reading saving grace the past two years and I can always count on her books renewing my love of reading. Is this my new favorite CoHo book? Perhaps. 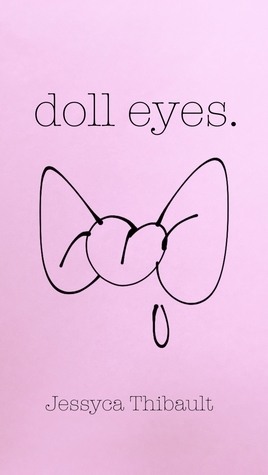 I’m sure y’all know Colleen Hoover is my favorite author and I could go on and on about how much I love her books. I could spend hours talking about how much It Ends With Us means to me. But Verity has stormed into my life and it won’t leave. I’ll admit it took me a few chapters to get into it but as soon as I did, read it in one sitting. I couldn’t put this book down and it blew my mind. I didn’t know what to expect when I started it and seen a handful of people on Twitter and Instagram freaking out over it. 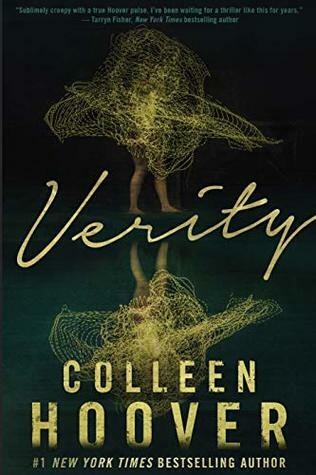 It wasn’t long before I was freaking out over Verity and even though its been a couple weeks since I read it, I’m still freaking out over it. I’ve even had to stop myself from rereading it already.